HBOA man is No One. In both the show and the books, Jaqen meets Arya Stark while he is an imprisoned criminal headed for the Wall. After Arya saves him as well as two other criminals from an attack, Jaqen says that he owes her three deaths to make up for the three lives she saved. He eventually pays his debts, hands her a coin, utters the infamous words “valar morghulis,” changes his face, and disappears. That’s the last time the “Jaqen” we know appears in the books. While Arya reaches Braavos and the House of Black and White in the books, she meets a “kindly man” there, a priest who serves the Many-Faced God. His face is originally a decaying, yellowed skull with a worm coming out of an eye socket. Arya kisses him and bites the worm, which causes him to change his face into that of a nice old man. 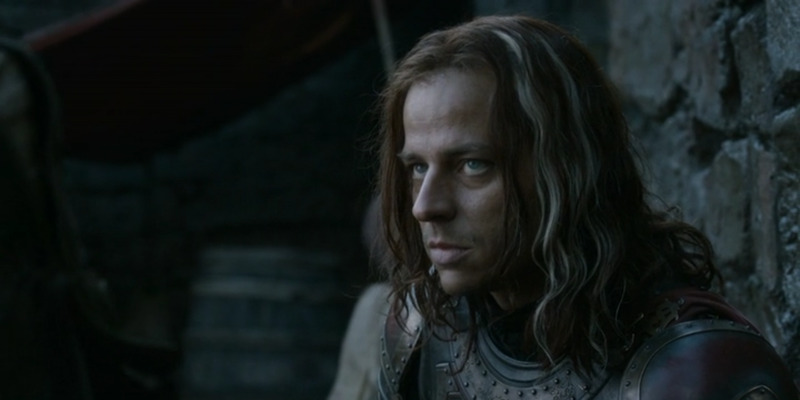 In the show, Jaqen, pre-face change, replaces the “kindly man” character. In season five, Arya arrives at the House of Black and White looking for Jaqen, but is told that he does not exist. Eventually, a man with Jaqen’s face reveals himself and explains to her that he is No One, like all of the Faceless Men who serve the Many-Faced God. Because of this, the Jaqen that Arya finds in Braavos isn’t necessarily the same Jaqen we met in season two. Most believe that Jaqen is merely an identity used by one of the Faceless Men to help train Arya to become No One (and to give viewers at home a familiar face). That’s what makes the theories about Jaqen/No One endless. Some people have theorised that the Arya the waif stabbed was Jaqen testing the waif. That theory was debunked when Arya, still bleeding from stab wounds, killed the waif and placed her face in the Hall of Faces. Another theory is that Syrio Forel, Arya’s beloved sword fighting teacher from season one, is actually Jaqen. This theory has been around for a while, with multiple Reddit threads dedicated to the idea. Thanks to a shadowed figure in the background of a scene in this season’s episode seven, the theory has gained traction once again. Sure, we didn’t see Syrio’s dead body, and yes, he was from Braavos. And maybe the shadowed figure does look similar, but the reveal hasn’t happened and it probably won’t. And if it did, that would mean that Syrio isn’t actually Syrio, or Jaqen — he’d be No One, too. The Faceless Men have no identities that we are aware of. We don’t know who they were before or what their motives are. 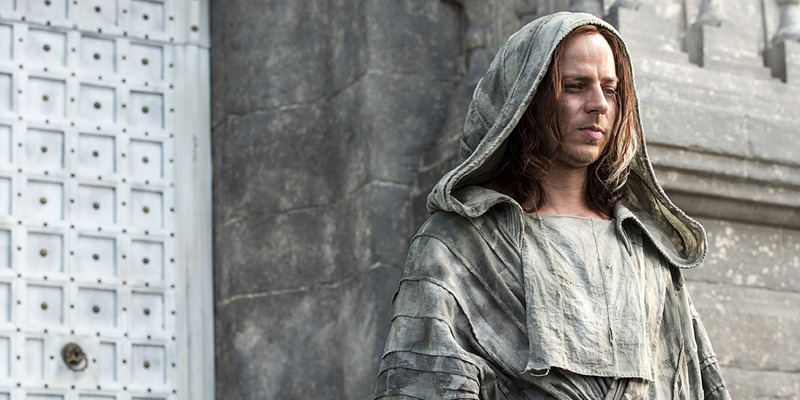 To truly be No One, Jaqen can’t actually be Jaqen or anybody else. He just wears a familiar face.